First inaugurated in 1932, the Naguib Pasha Mahfouz Museum at Kasr El Ainy Medical School houses a unique collection of obstetrical and gynecological specimens of outstanding scientific and medical value. These specimens cover a large range of common and rare obstetrical and gynaecological conditions. Totally updated and renovated in 2018, the museum is primarily directed at aiding in the education, training and continuing professional development of doctors, nurses, midwives and other caregivers involved in women’s healthcare and research. The museum will also cater for the needs of lay non-specialized individuals and members of non-governmental organizations concerned with the advancement of women’s health and wellbeing. The museum digital platform & venue will be a forum for scientific exchanges, lectures, research & innovation work in the field of maternal and fetal health. It will be a museum for the future, intensively using technology, the historical past will be a a springboard aimed at the betterment of science and treatment. By 1928, Dr.Naguib Mahfouz had managed to collect almost 1350 of the rarest specimens in obstetrics and gynaecology obtained from his operations. That same year, he offered the museum which housed them and which was later named after him in 1932, as a gift to the Kasr El Aini Medical School. The Naguib Mahfouz Museum of Obstetrics and Gynecology still exists to date at Kasr El Aini Medical School. In 1945, the museum was described by the then President of the Royal College of Obstetricians and Gynecologists of England, Sir Eardley Holland, as “a remarkable collection” and ” a wonderful monument to the name of its founder”. In 2017, the Chairman of the department of Ob&Gyn, Professor Mohamed Momtaz, approached the family of the late Mahfouz Pasha with an offer to renovate the Museum. His grandson, Dr. Naguib Abadir, was willing to fund the update and convinced family members to donate as well. His directive was simple: an updated and dynamic museum that would add to the educational process.  This gift has cemented the Mahfouz family name to Kasr Al Aini for decades to come and will greatly benefit the educational process as will be seen below. To commemorate Professor Mahfouz, the Department established an annual award for major scientific contributions to the field of Ob/Gyn, whether locally or internationally. The first recipient, who received the Award in Cairo in March 2018, was Professor Kyprios Nicolaides of King’s College in the UK. His contributions to Fetal Medicine are substantial. 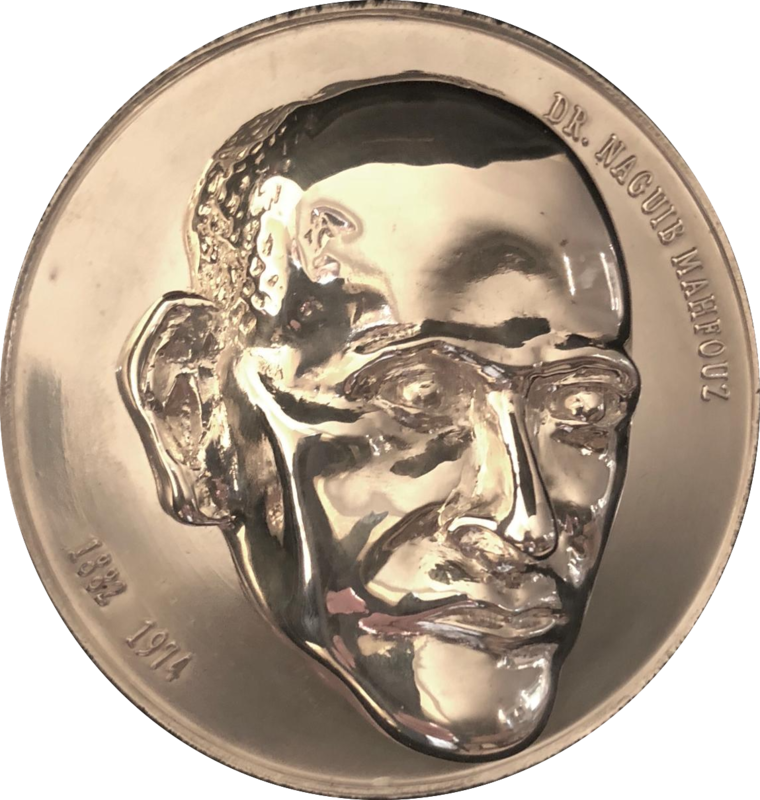 It is a large medal, fabricated in 950 Silver, with a bust of Professor Mahfouz on the front and weighing a substantial 380gms. It was designed and sculpted by Professor Ahmed El Minawi of our department who donated his time and effort. The striking and casting costs were donated by Dr. Sherif Rashed, a Kasr AlAiny alumnus, whose endowment will support the annual award in the years to come. The process of making this precious medal is shown in the video below. Specimens are displayed in this historical place, where using QR code technology we were able to integrate the past and the future to create a rich learning experience. This exceptional library includes real photos of the specimens displayed in the museum, books by the great Dr. Naguib Pacha Mahfouz , along with other proficient scientific content. Musetec and Karim Shaboury were in charge of museum renovations. A very beneficial addition to our department and our Medical School. The current updates squarely put this museum at the forefront of 21st century educational methods.